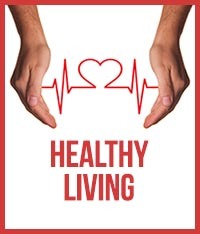 Health Fitness Diagnostics (HFD) evolved out of a growing public awareness about wellness and living a healthier life. In 2016, Pueblo Radiology introduced this new aspect of our business as it complemented several wellness services already in place; among these existing wellness services was screening mammography, screening whole breast ultrasound, and CT coronary calcium scoring. With our newly acquired DXA unit, a new expanded line of wellness offerings is now possible. 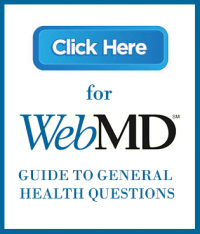 We hope you will explore our website and find information, resources and testing that will further your pursuit of improving your health and fitness. 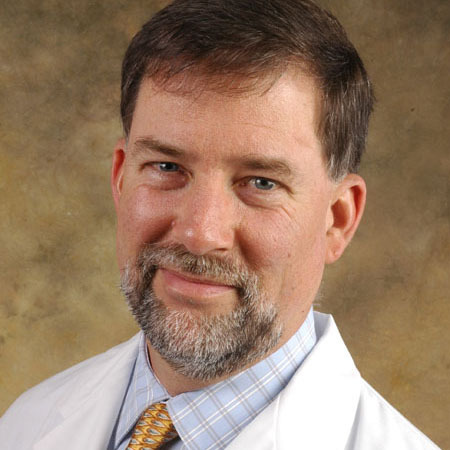 President of Pueblo Radiology, Dr. Harter has subspecialty expertise in musculo-skeletal imaging (MSK) with MRI, as well as pain management skills related to injections of the spine and joints. Dr. Backer did his fellowship training in musculo-skeletal (MSK) imaging at University of Wisconsin. He brings expertise in all forms of MSK imaging and also skilled in spine and joint injection. 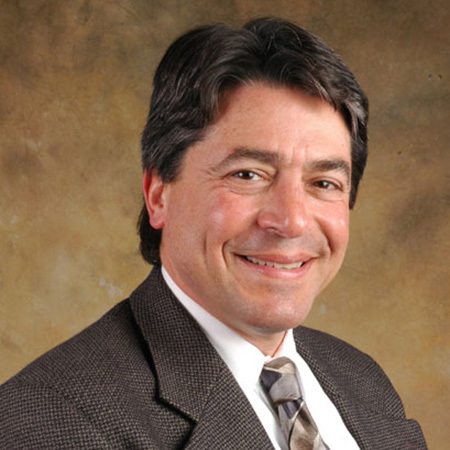 Dr. Blum is the Pueblo Radiology / Health Fitness Diagnostics office medical director. 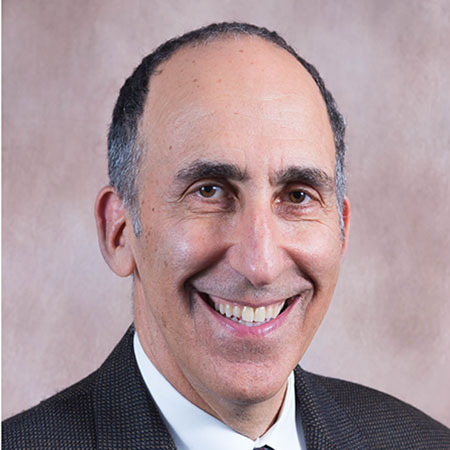 With a body imaging fellowship from the University of Iowa Hospitals and Clinics, Dr. Blum has subspecialty expertise in musculo-skeletal (MSK) imaging and joint injections. 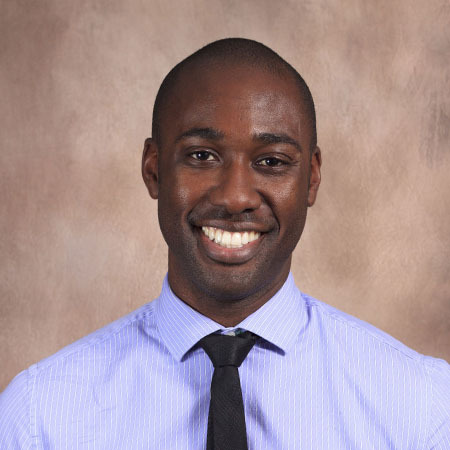 Dr. Barksdale did his fellowship training in musculo-skeletal (MSK) imaging at University of California – San Diego. He brings expertise in all forms of MSK imaging. 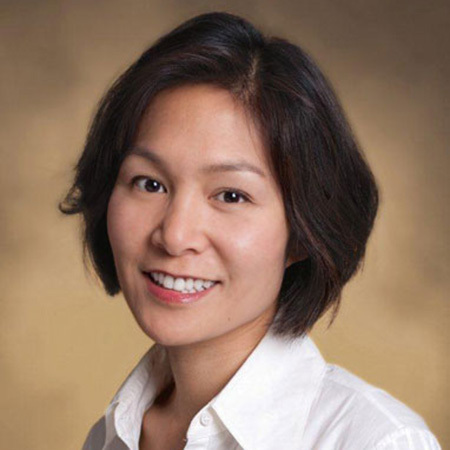 Dr. Leung in the medical director for the Santa Barbara Women’s Imaging Center. She is fellowship trained in breast imaging from the University of Wisconsin. Dr. Leung is responsible for all the practice’s screening and diagnostic protocols related to breast imaging and disease. 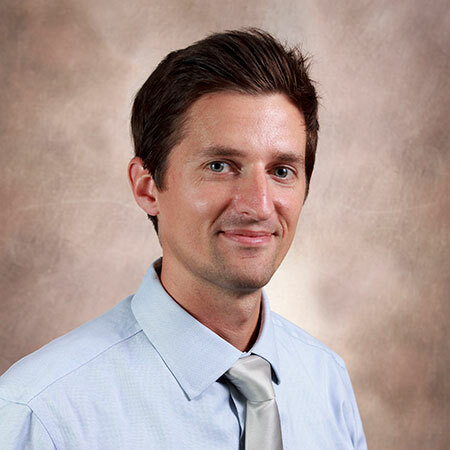 Dr. Wrench is a neuroradiologist with fellowship training from Duke University. Besides expertise in all forms of neurologic imaging and spine injection, Dr. Wrench is also highly skilled in musculo-skeletal (MSK) imaging with MRI.